Keeping Your Neighbors in Good Spirits During Renovations - Ritco Group, Inc.
You need to consider your neighbors when doing a home renovation project. Until the project is complete, you want them to be in good spirits. Otherwise, you may have conflict. After all, no one wants to deal with the noise and other forms of distractions that come with such an important endeavor. In today’s blog post, Ritco Group, one of the top local roofing companies, share ways you can keep your neighbors happy throughout a renovation project. Letting the workers start with the renovation at a time when other people in your neighborhood are still asleep is a big no-no. You wouldn’t want to wake them up from their sound sleep, so prior to starting the project, talk with the contractor, and agree on a schedule that works for you and for your neighbors. Before you start your plans for roofing new construction, be sure to inform your neighbors about it. Share with them the details to help set expectations and prepare for the upcoming project. Expect them, however, to raise certain concerns if something might affect their daily activities. Take note of them, and find a solution that works for both of you. Be sure that your chosen contractor values cleanliness for every project they tackle. Cleaning up after themselves is a sign of courtesy, not only for you, but also for the other people living in your neighborhood. Workers must dispose of the material waste and keep tools and equipment in order after using them. 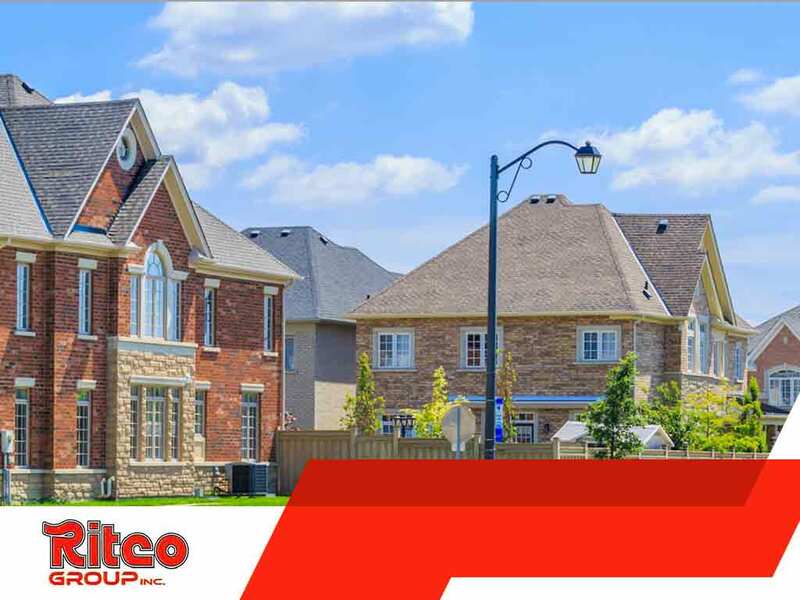 Since 1970, Ritco Group has been committed to addressing your renovation and construction needs, helping you take your property’s form and function to the next level. We offer new construction and residential and commercial roofing. Call (931) 208-2300 to get started. You may also fill out our contact form to schedule a consultation. We serve Brentwood, Franklin and Columbia, TN, residents.